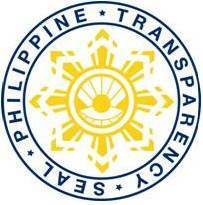 The establishment of the President’s Advisory Council (PAC) was approved by the Board of Regents in its 916th meeting on 26 July 1979 with the purpose of discussing system-wide policy directions, and coordination of administrative and academic operations, and special issues regarding autonomous units. On 7 March 1973, through Administrative Order No. 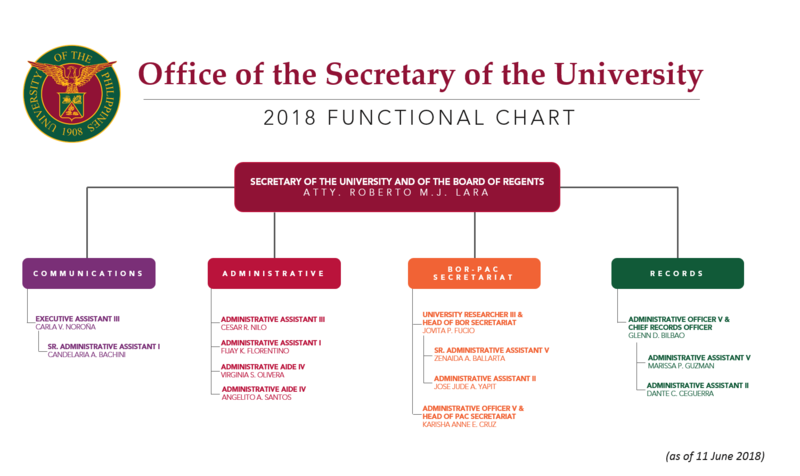 23, the PAC is tasked to provide the President assistance and advice on all policy matters which may be brought to the Council’s attention and which do not fall within the competence of existing bodies, such as the University Council and the Executive Committee. 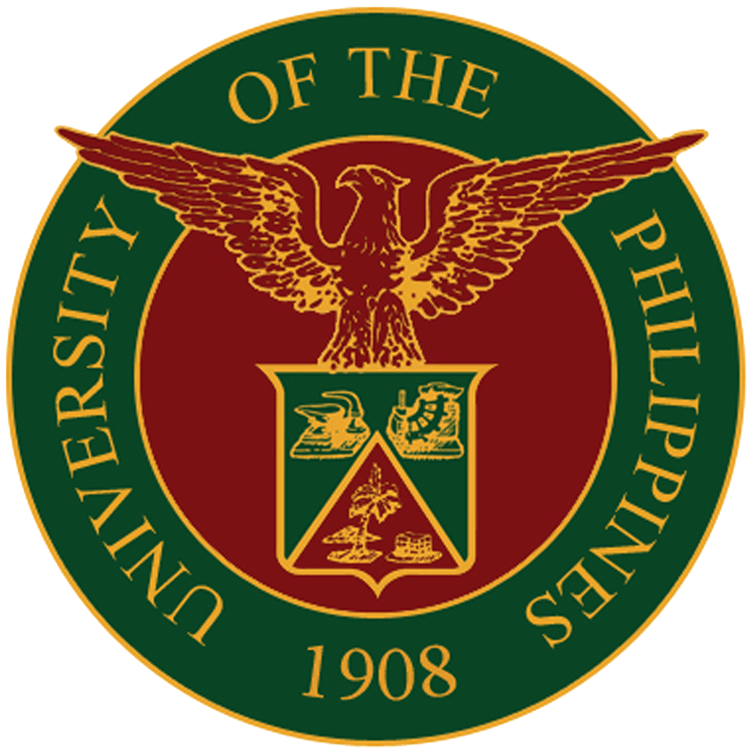 Before the PAC was created, it was the Executive Committee of the University Council, composed of deans and directors, as well as high-ranking officers of the University administration that advised the President on academic and administrative matters. It can serve as a feedback mechanism for the numerous concerns of the University, both academic and administrative. The PAC meets once a month in any of the autonomous campuses of the University.